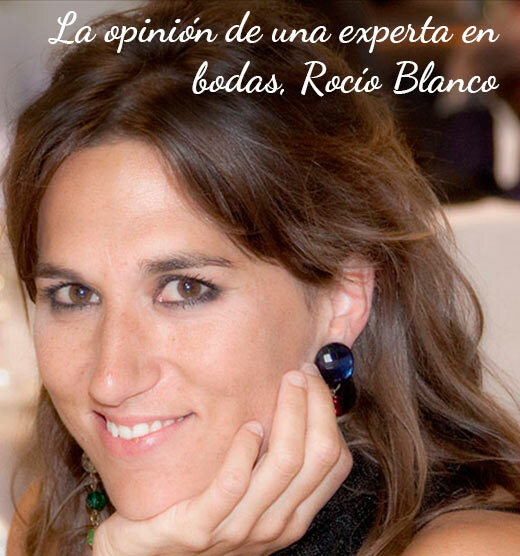 Celebrate your wedding in Valdepalacios.Wevent specialists,with the best wedding planners. 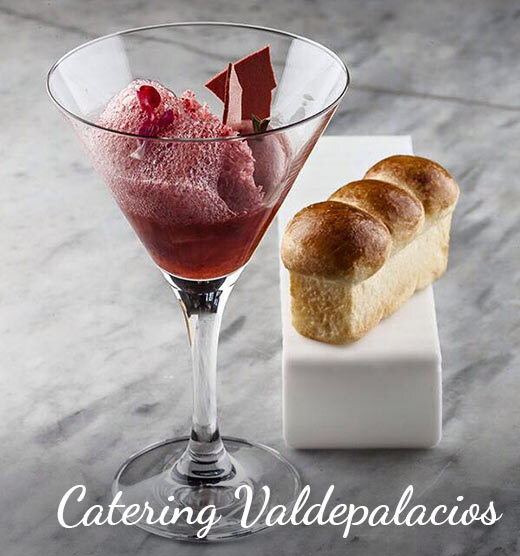 For your wedding celebration, Valdepalacios hotel offers the knowledge and experience of its gastronomic restaurant Tierra, directed by Jesús Hernández. Our chef Jesús Hernández will design a made to mesure menu for you considering the number of guests and your personal tastes. Come and visit us without commitment. We will be glad to receive you.